Moroccan FM Calls on South Africa to Work With Morocco for a Stronger Africa - The Maghreb Times ! Morocco’s Minister of Foreign Affairs and International Cooperation Nasser Bourita has urged South Africa to work with Morocco to achieve a better climate for cooperation, in an interview with the South African weekly newspaper the Sunday Times. 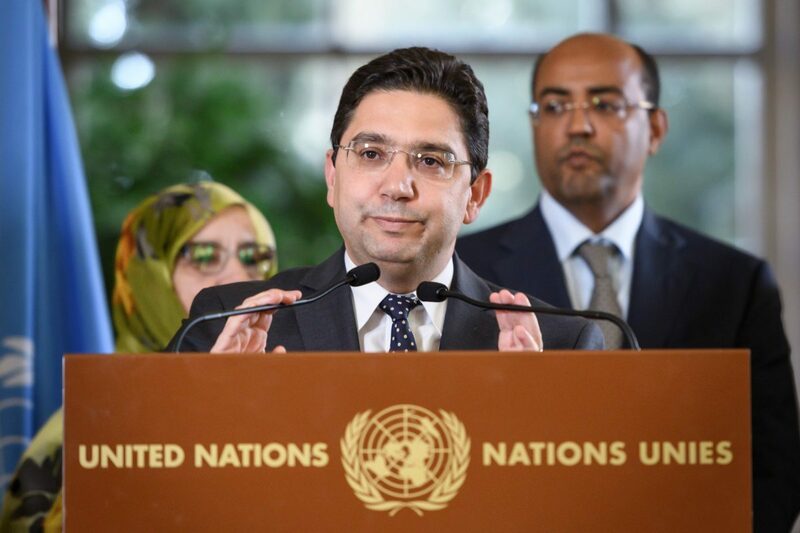 Citing their geographical location and continental sense of belonging, Bourita emphasized that Pretoria and Rabat should not experience bilateral problems. Tensions between the two countries climaxed in 2014 when Pretoria recognized the self-proclaimed Sahrawi Arab Democratic Republic (SADR). South Africa continues to support the Polisario Front. South Africa’s latest move to undermine Morocco’s territorial integrity was in March when it co-hosted a hostile meeting with Namibia to express support for Polisario’s independence claims. The Moroccan official also recalled the friendly ties which connected Morocco with South Africanleader Nelson Mandela. “We do not share the same borders, we do not have territorial problems,” Bourita said. Ahead of the hostile symposium held by South Africa and Namibia in March, Pretoria’s President Cyril Ramaphosa had vowed to support the “struggle” of the Sahrawi people. Bourita made the same argument, noting the countries have important economies in Africa. South Africa: Algeria Keen to Collaborate With SA.